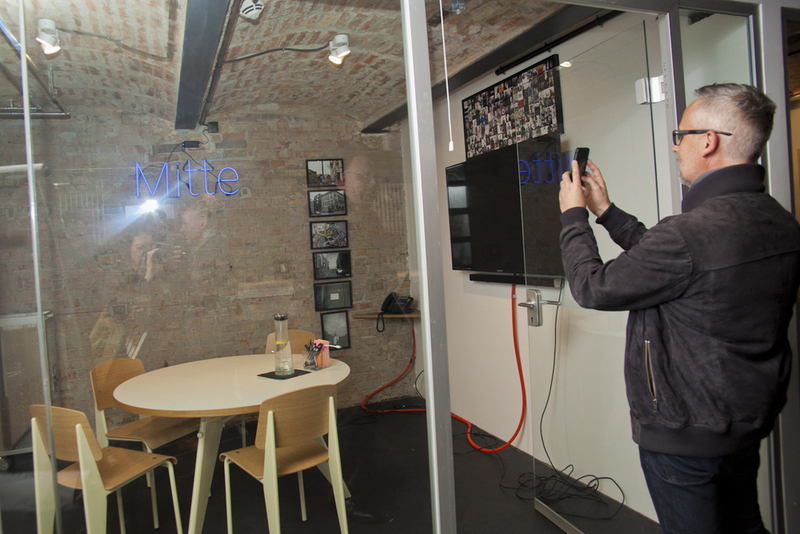 The Factory describes itself as Berlin’s playground for Entrepreneurs & Innovators. The new tech hub recently opened its doors and has already established itself as the epicenter of Berlin’s digital scene with foremost residents SoundCloud, Twitter, 6Wunderkinder and support from Google. 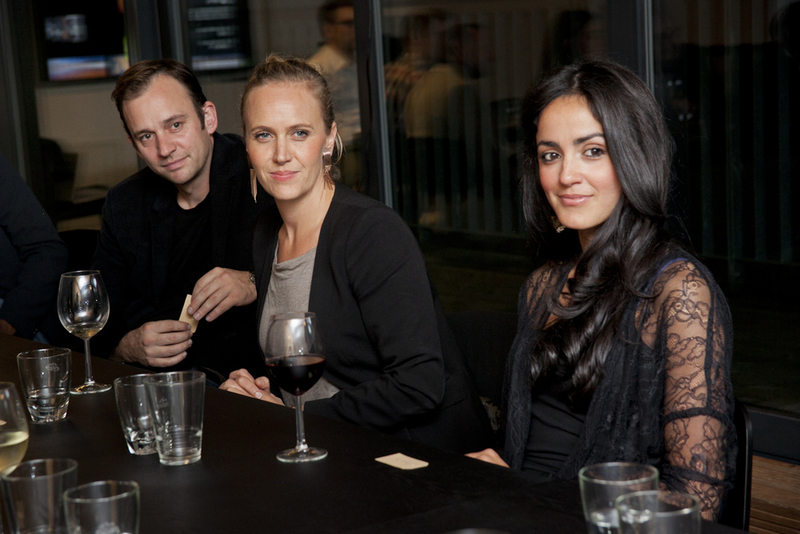 On October 2, 2014 The Valise Society sat down for dinner with Architect Julian Breinersdorfer & Factory CEO Simon Schaefer to get to know them and the facilities. Describe the spirit of The Factory in 3 adjectives. In terms of the development of Berlin on the international stage, what role or position do you see The Factory taking? Hopefully inspiring, not copying Silicon Valley - yet finding a local adaptation to foster entrepreneurship. What aspects of the project have surprised you the most, in a good way? How many people outside the startup world seem to have been waiting for tangibility of the scene and want to discourse & exchange with founders. As an architect you're wearing many hats. What's the trickiest part about your job and what has this project given you in terms of self-gratification. Both the trickiest and most gratifying part is transforming thoughts into physical reality with so many different agents and interests involved. What projects or collaborations do you have in the pipeline at the moment? We are currently converting another 4000m² Factory Building in Kreuzberg into Start-Up-Offices, The Distillery - a Google supported accelerator on the Factory Campus, and in planning stage we have a student housing complex in Zehlendorf, and two smaller scale office projects in Hamburg & Neukölln. What's the quintessential and most important lesson that your career has taught you thus far (if you had to narrow it to just one)? Planning is a lot like judo; you always have to plan with, not against, the building's force. Otherwise it's going to strike back with anger.